You are here: Tawhai School › Information › News › Latest news › A Warm Welcome and School Photos! 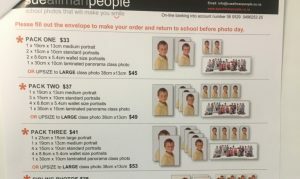 A Warm Welcome and School Photos! A very warm welcome to everyone on our first day back at Tawhai School! We have spent the day getting to know each other, playing some really cool games together, enjoying morning tea and lunch together outside! 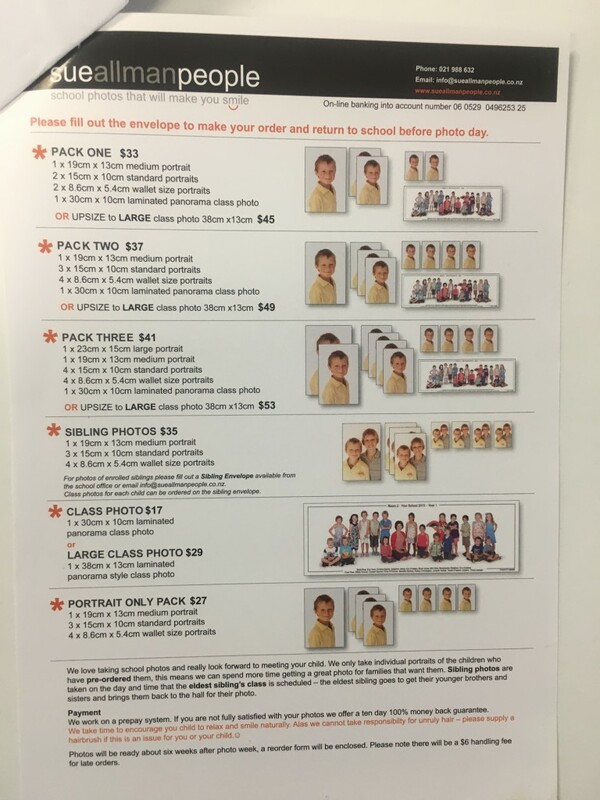 Every student should have gone home or will be going home with an envelope and information about school photographs which will be taking place on Monday 11th February going right through to Thursday 14th February.